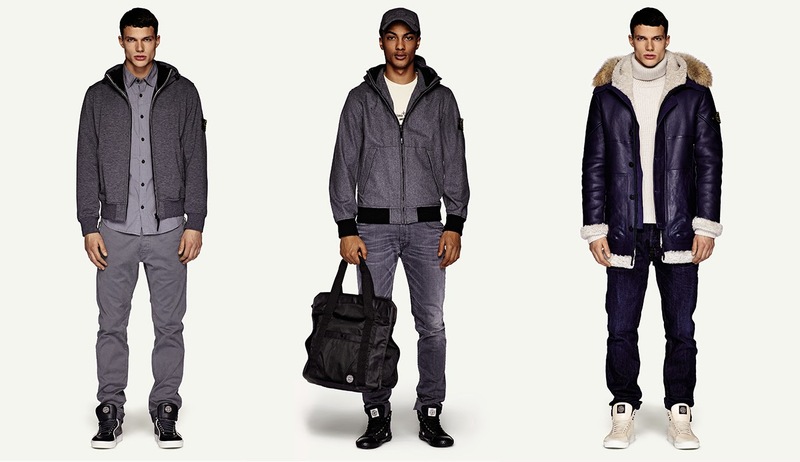 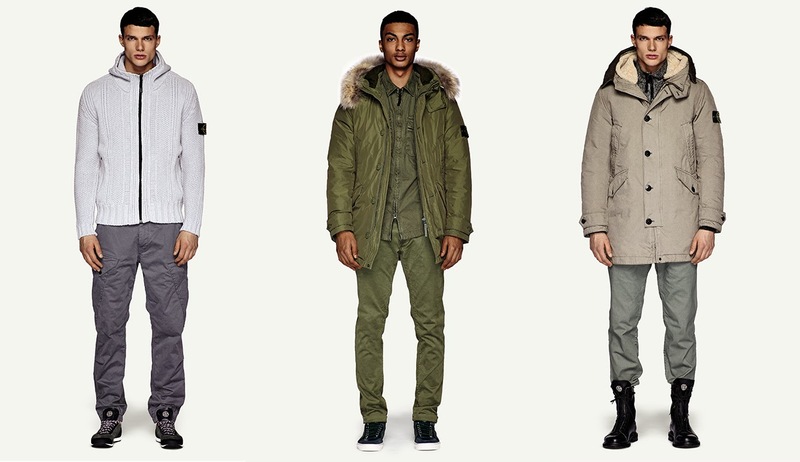 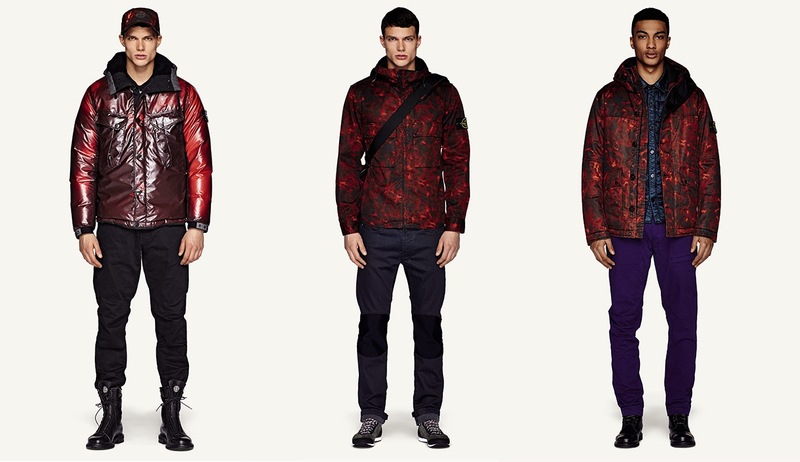 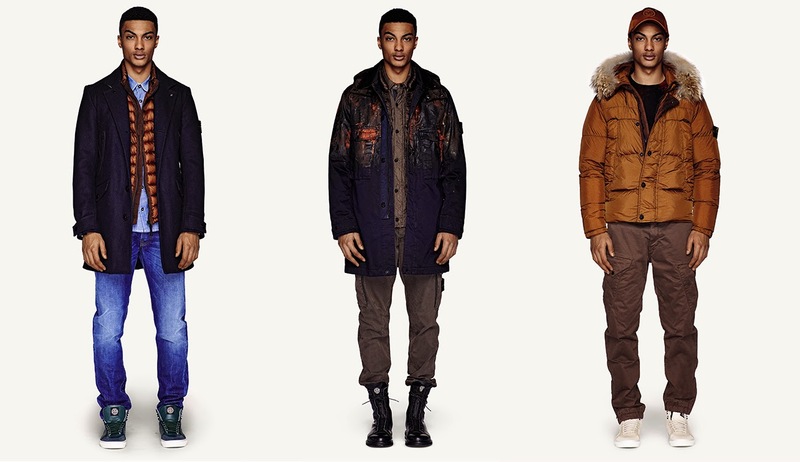 Stone Island does the luxe/tech thing really well. 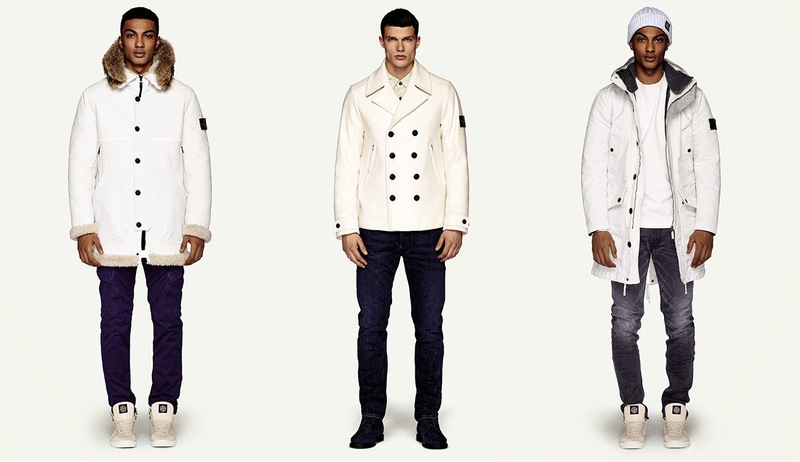 And winter whites. 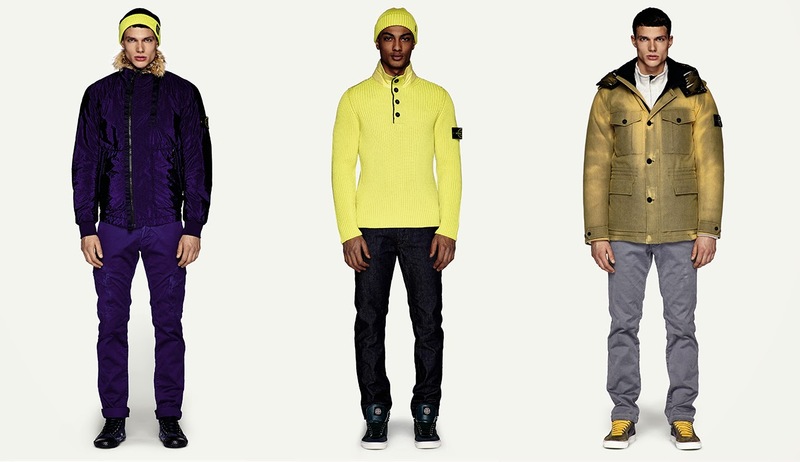 (They get so much shine on this blogito.) 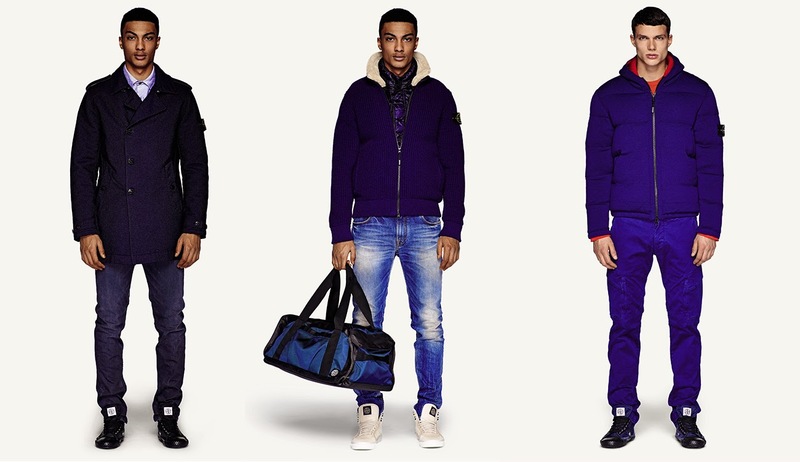 You are pretty excited about the new collection.